News from LMCU: The LMCU 2015 Bridge Run is upon us! The LMCU 2015 Bridge Run is upon us! Time to lace ‘em up! And if you’re a LMCU member, you can save $5 on your entry fee. 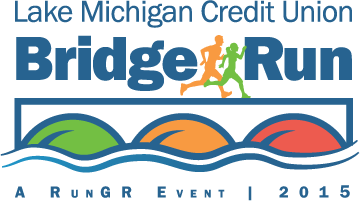 The Bridge Run features 10 mile and 5K runs, with divisions for adults, kids and 5K walkers. Run, don’t walk, to thebridgerun.com to register, and enter LMCU$5 into the code box for your $5 discount!